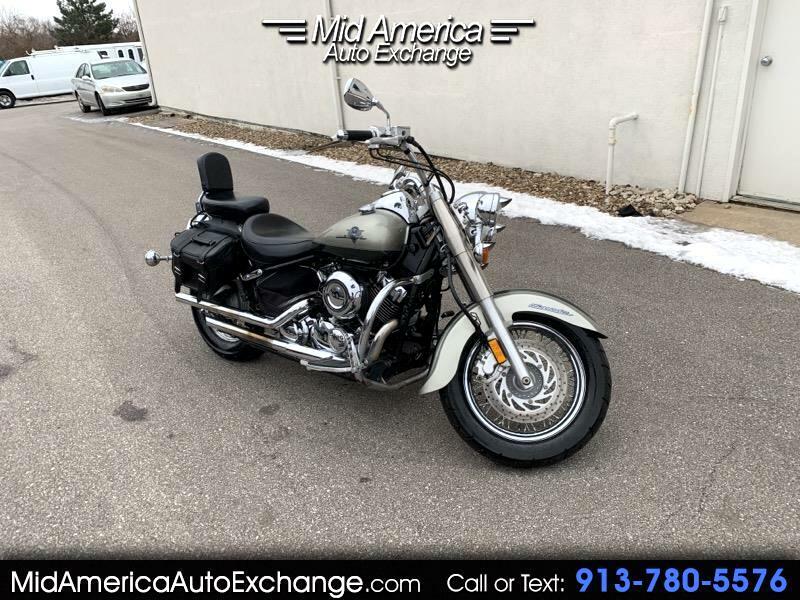 2001 Yamaha XVS 650 Classic, 19,017 Miles, 649cc air-cooled V-twin Engine, Dual 28mm Mikuni Carburetors, 5 Speed Transmission, Shaft Final Drive, Fuel capacity: 4.2 gal, Curb weight: 514 lbs. Removable Saddle Bags, Aftermarket Exhaust. Message: Thought you might be interested in this 2001 Yamaha XVS650.